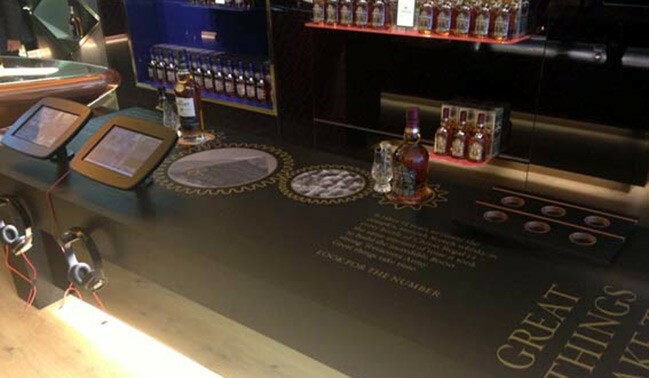 The well-established Whisky Shop needed a flagship store in a prime location to elevate the brand on the high street. Having secured a prestigious lease opposite The Ritz Hotel on London’s Piccadilly, they needed a decadent interior to match. 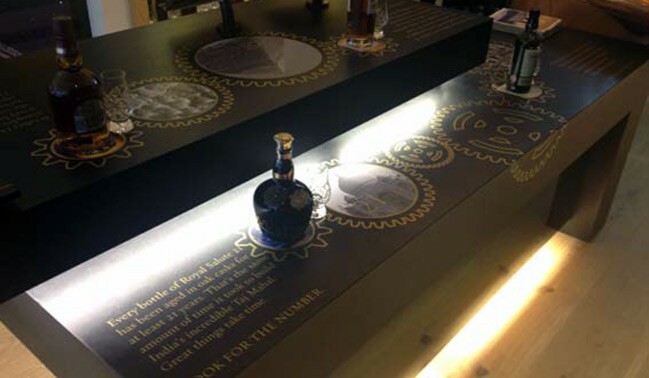 Designed to be luxurious, accessible and educational to whisky novices and connoisseurs alike. Leading the customer on a journey of discovery, celebrating the heritage and craftsmanship of the product. 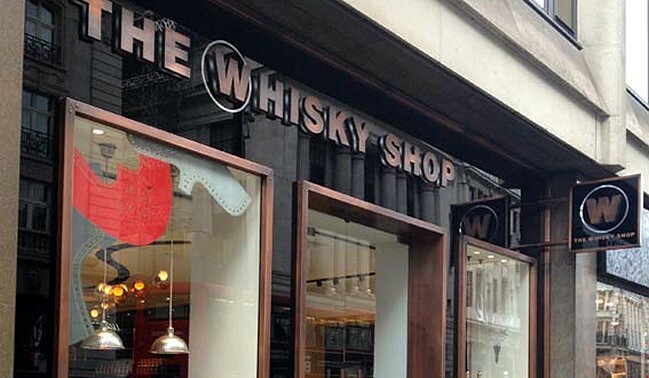 The Whisky Shop is the first retail store in the UK to provide a dedicated platform for some of the world’s most exclusive whiskies. 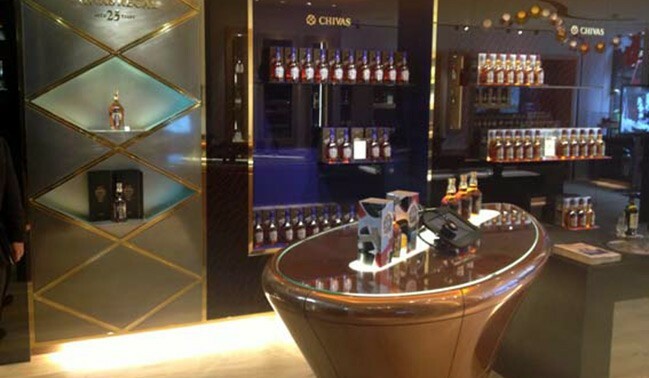 We integrated interactive tasting displays, a digital information bar and a futuristic whisky library that showcased an unrivalled collection. 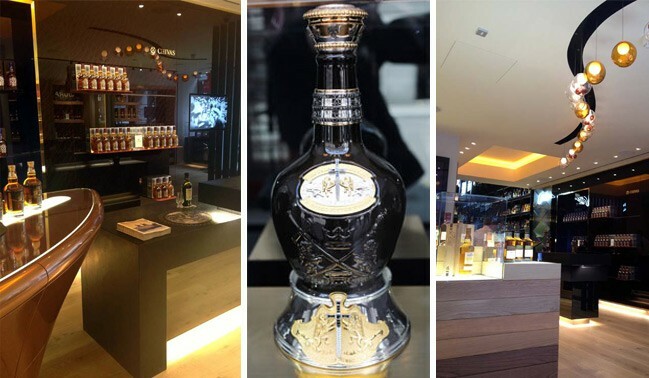 The Piccadilly store is widely regarded as the leading specialist whisky retailer in the world. 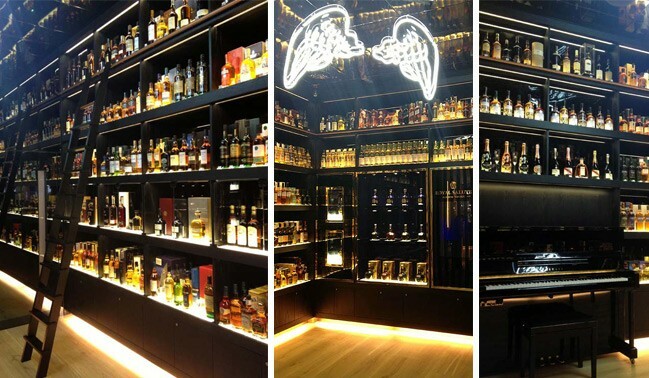 The Whisky Shop’s benchmark store has raised the bar for whisky retailing globally — its truly unique customer experience won the 2013 National Association of Shopfitters (NAS) Design Partnership Award for Retail. One of the world’s most expensive whiskies is now on display and available to buy for £150,000!